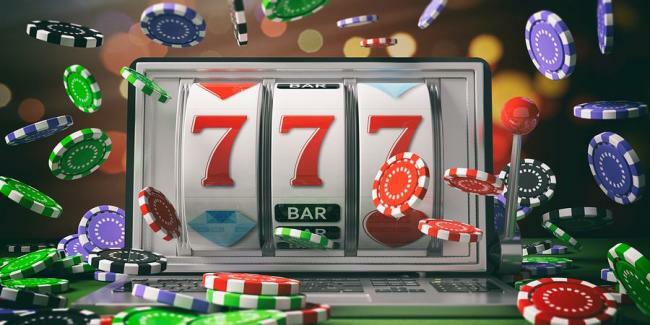 Am I entitled to a live casino bonus? 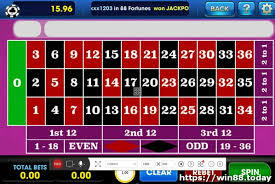 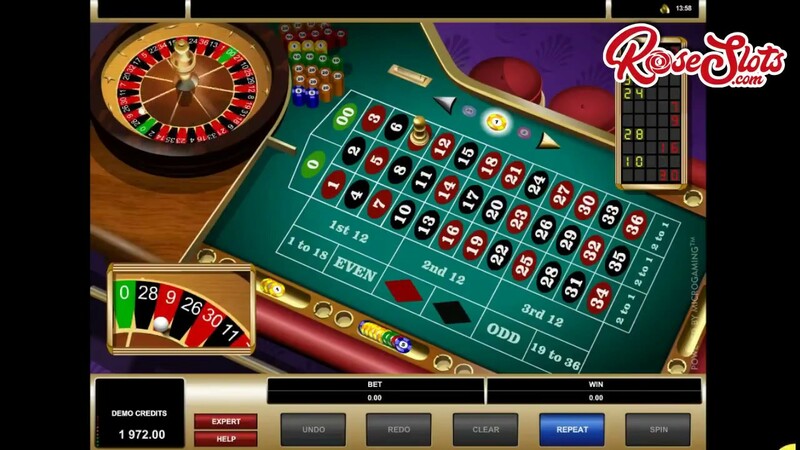 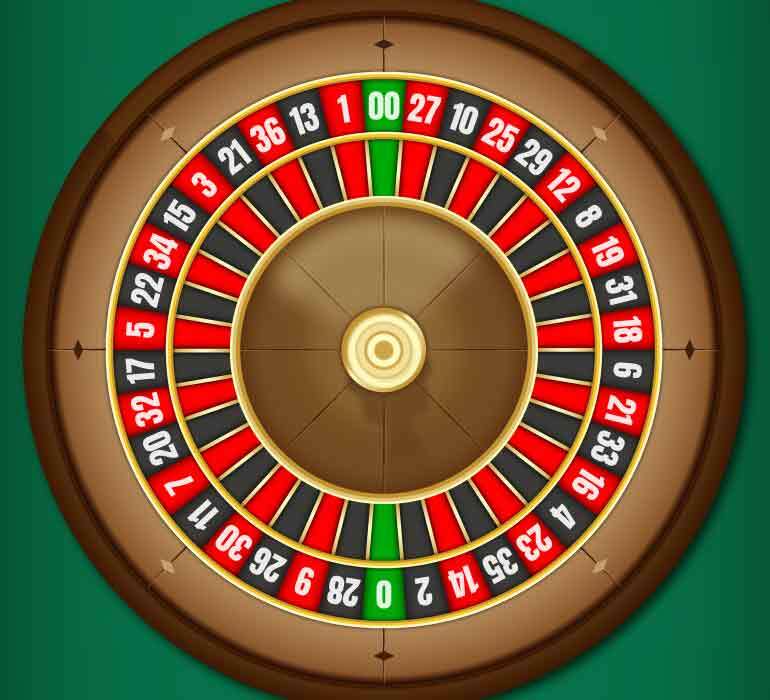 What Are the Most Common Numbers in Roulette? 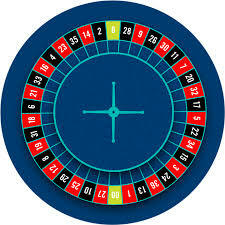 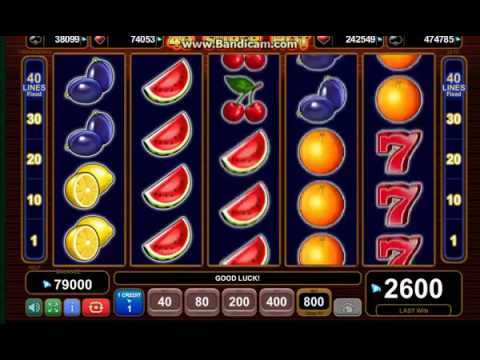 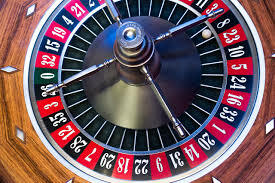 Is Roulette Betting Strategy Easy to Master?